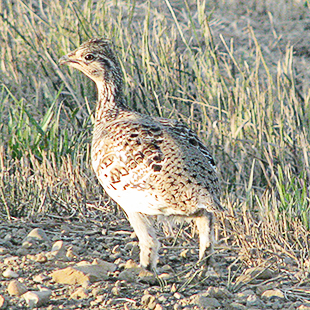 The Sharp-tailed Grouse can be found in a wide variety of habitats including savanna, open brush and boreal petlands. Indigenous to Minnesota, this bird was once the most abundant in the state. However, its open territories have been vulnerable to demolition and development. As a result, the Sharp-tail range has become more restricted, centering on the northern mixed forests and boreal peatland in the lowlands. 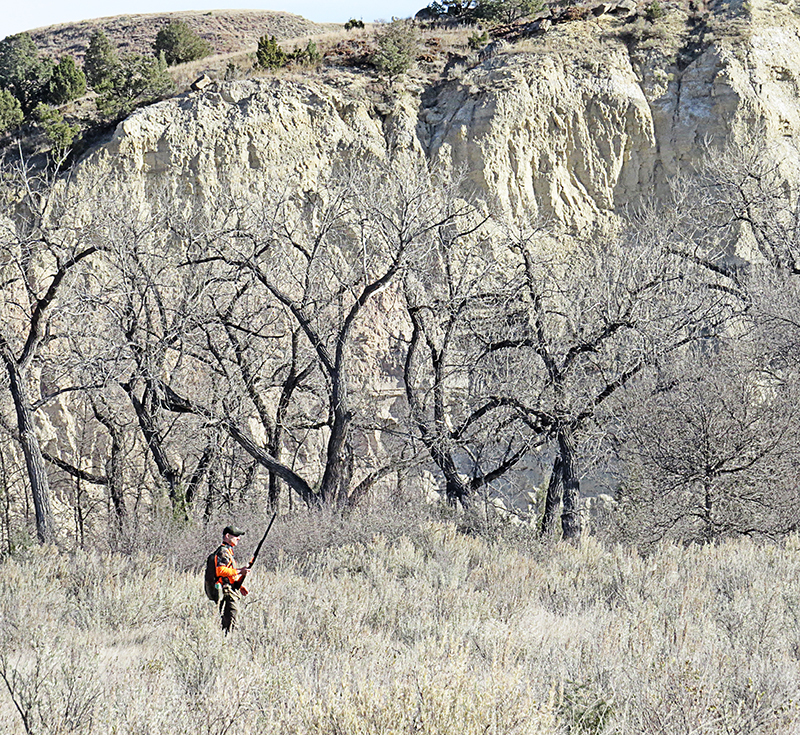 When hunting this grouse, be prepared to do a significant amount of walking. 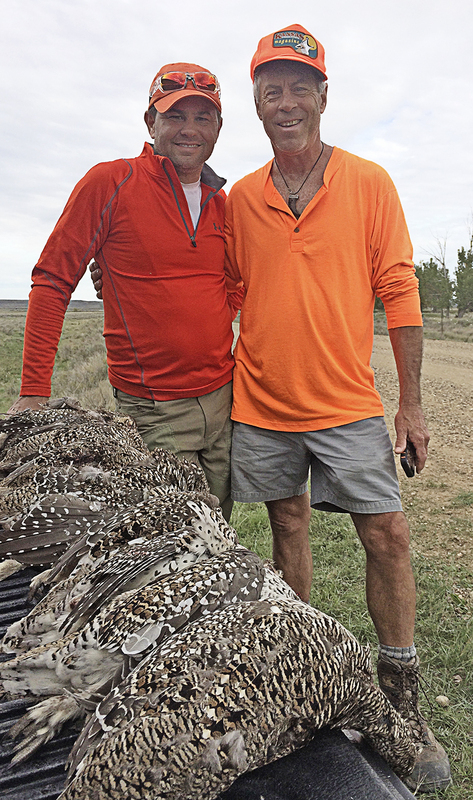 These birds live in large coveys of up to 40 birds that can be difficult to locate in a wide open territory. Patches of pasture, native shrub cover and sloughs nearby cereal crops are the best spots around an agricultural area. In general, areas where food sources like chokecherries, grass, fruit-bearing shrubs and forb seeds are plentiful and ideal for Sharp-tailed Grouse. 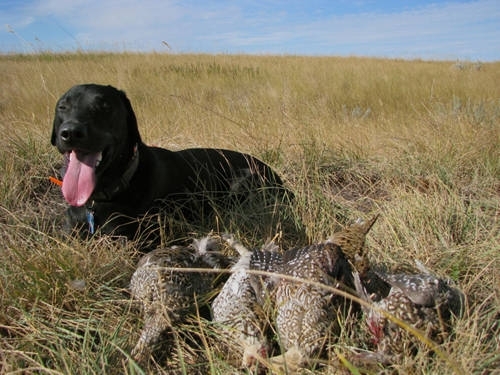 Because of the amount of space covered during the hunt, a dependable dog is indispensable. 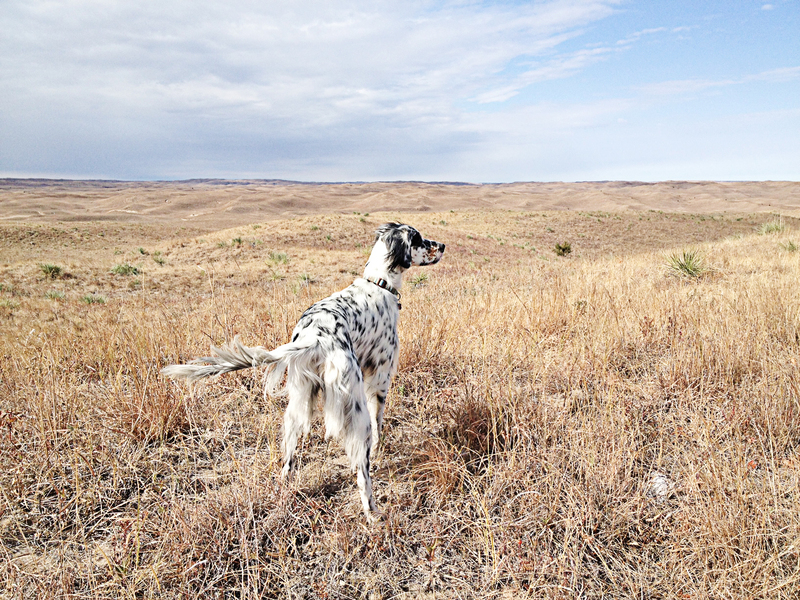 A good pointer can shorten the ground covered during the day. Once flushed, these grouse will fly in singles, often times in a rapid sequence. A majority of the time, a few grouse will hold after the first flush and it is wise to prepare for late departures. Upon acknowledging their pursuers, the birds are prone to flush a great distance from their enemies. Fortunately, in open territory, it should not be difficult to track their moves. Because these birds will flush up right away, it is wise to hold over them to increase success rates.